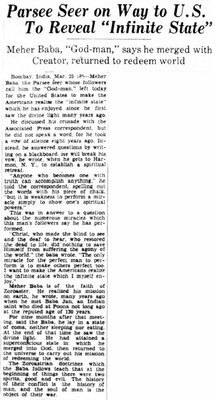 1932 : Visit to USA - meherbabatravels jimdo page! 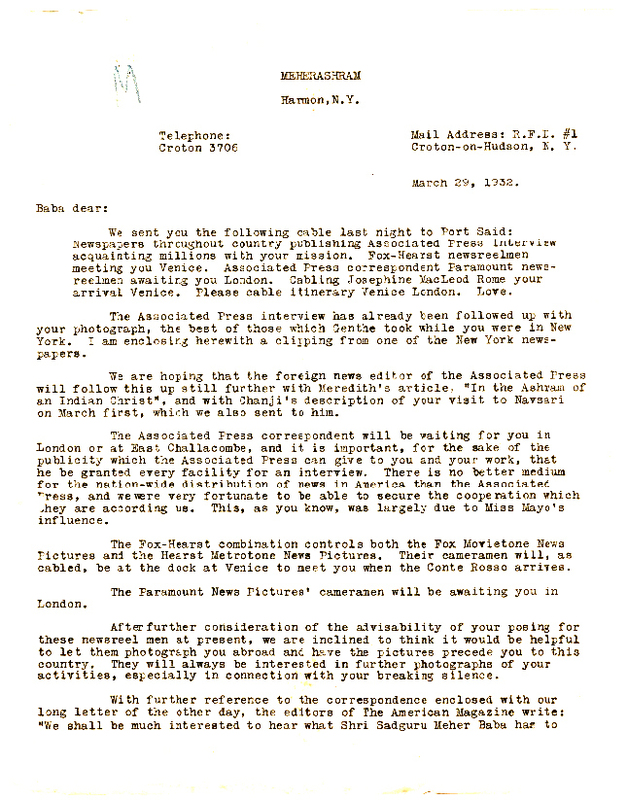 1932 : 2nd Visit to the U.S.A. 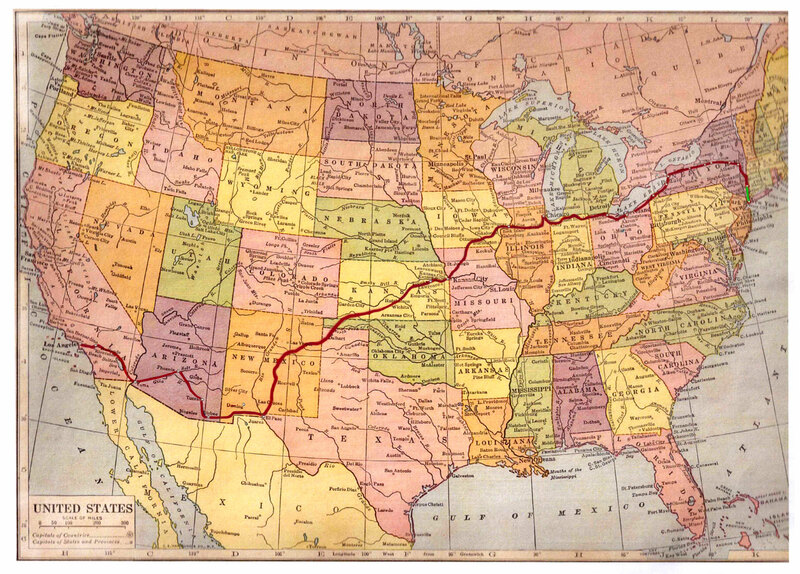 This visit comprised of 17 days on the mainland USA and a further 7 days for the journey and stay in Honolulu. 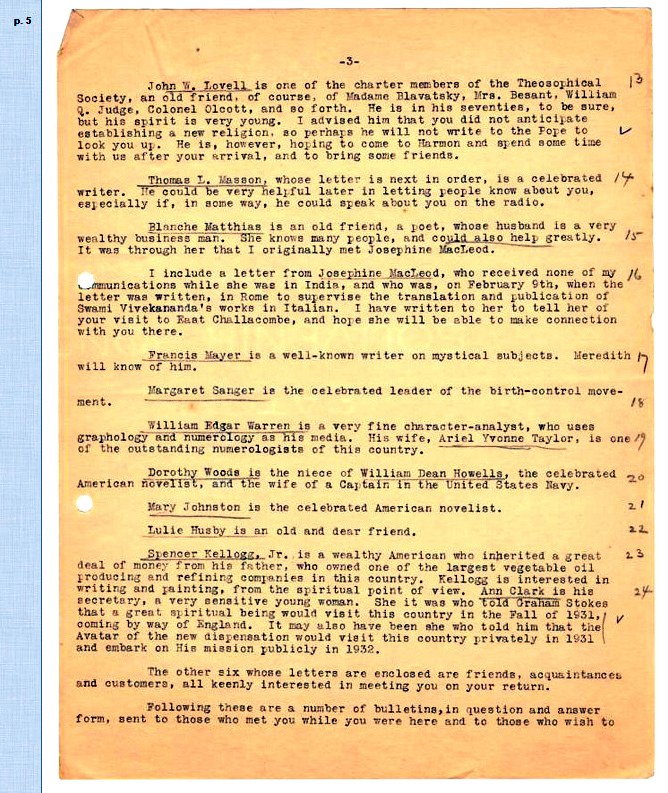 A total of 24 days during Spring & Summer of 1932. 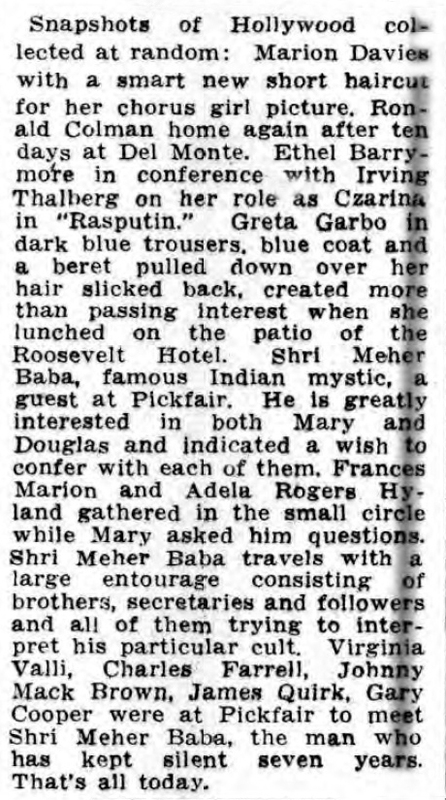 Meher Baba returned to the United States just over 6 months after his first visit in 1931. 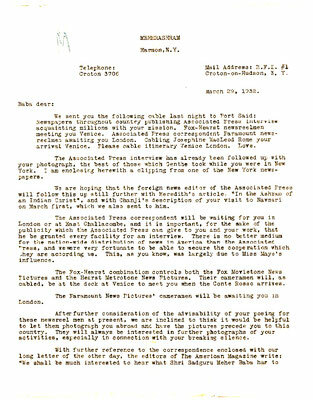 He arrived by the ship - S.S. Bremen to New York on May 19th from Southampton, England. 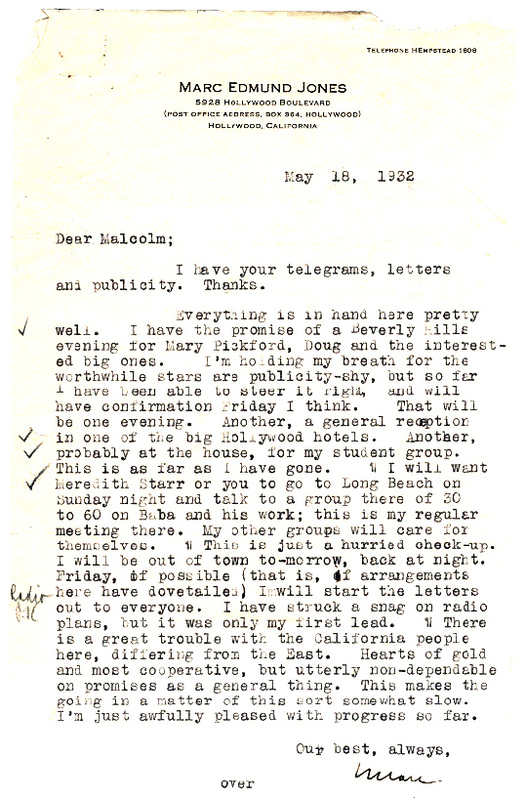 After a week's stay in New York City & Harmon-on-Hudson, he and his companions boarded the train at Harmon on the 25th May and proceeded to cross the continent by train arriving in Alhambra, Los Angeles on the 29th May. 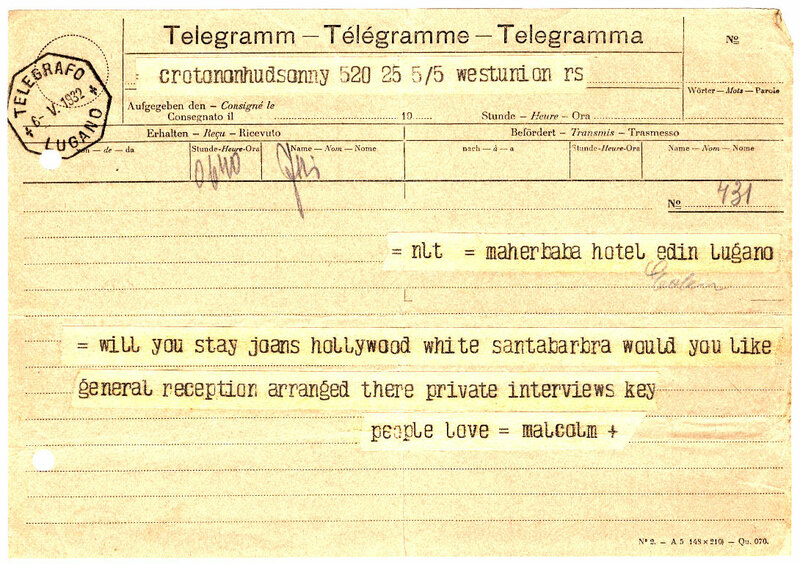 In the next 6 days of his stay in Los Angeles he toured many film studios and met many people before boarding the ship S.S.Monterey on it's maiden voyage on 4th June. The ship arrived in Honolulu on the 9th June. Rustom Irani who had travelled across Asia & the Pacific met Meher Baba and his close ones on the wharf, where he was told to board S.S.Monterey so he could travel to Australia via New Zealand. 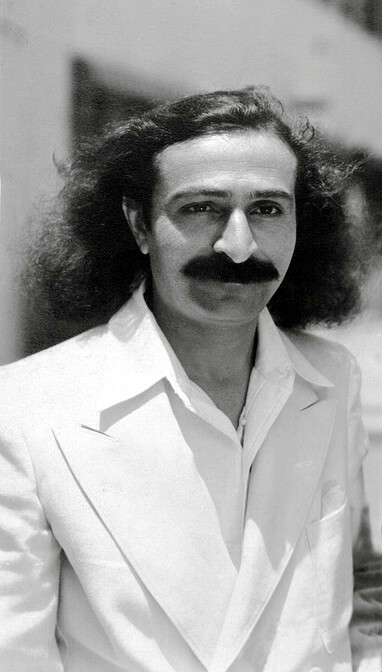 Meher Baba and his men mandali two days later boarded the ship - S.S. 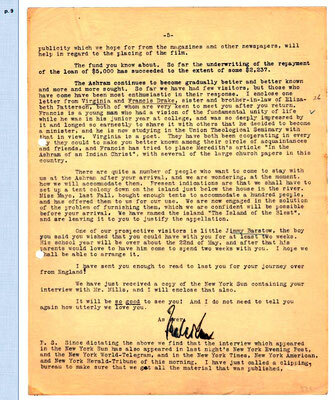 Empress of Japan which took them to Japan & China. 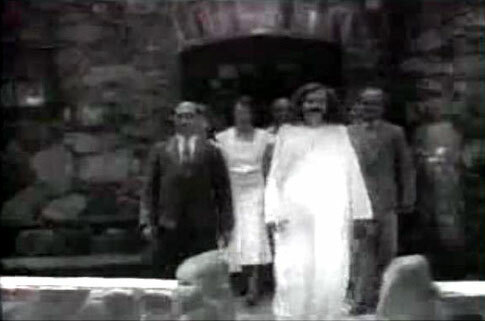 On July 15th Meher Baba and his men arrived back in Bombay, India. The train journey from Harmon, NY. 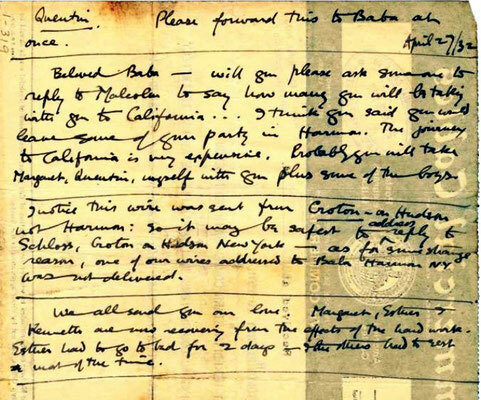 to Los Angeles, California by Meher Baba and his companions was 5,501 Kms or 3,417 miles long that took 4 days to traverse. 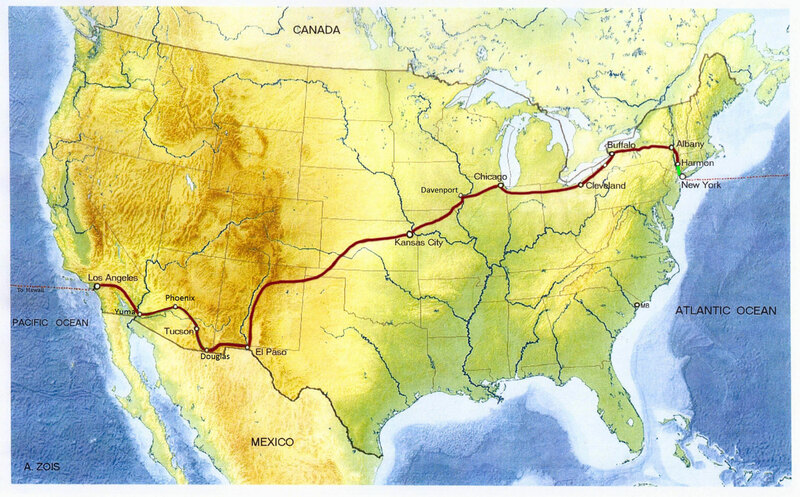 Prior to the rail journey commencing he travelled by car from New York City to Harmon which is 64 kms / 40 miles. Combining the two distance totals the whole journey from landing in New York to departing at Los Angeles was 5,565 Kms or 3,457 miles. 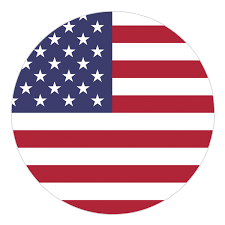 History Timeline :The US economy reached bottom in the Winter of 1932–33. 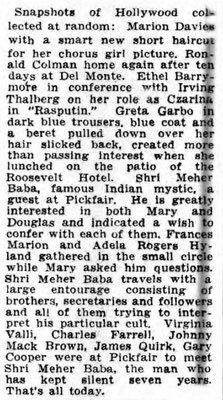 The 1st visit to the United States was on the 6th November 1931 when Meher Baba sailed into New York on the ship SS Roma from Naples, Italy. 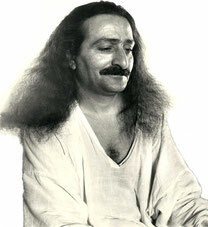 Meher Baba departed from New York by the ship SS Bremen on the 5th December 1931, having stayed a month for France. 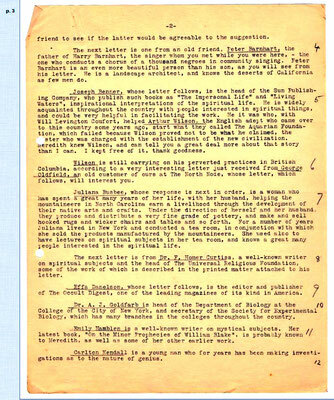 This folder has 8 chapters apart from the Main page to illustrate the journey Meher Baba and his companions made across the USA. 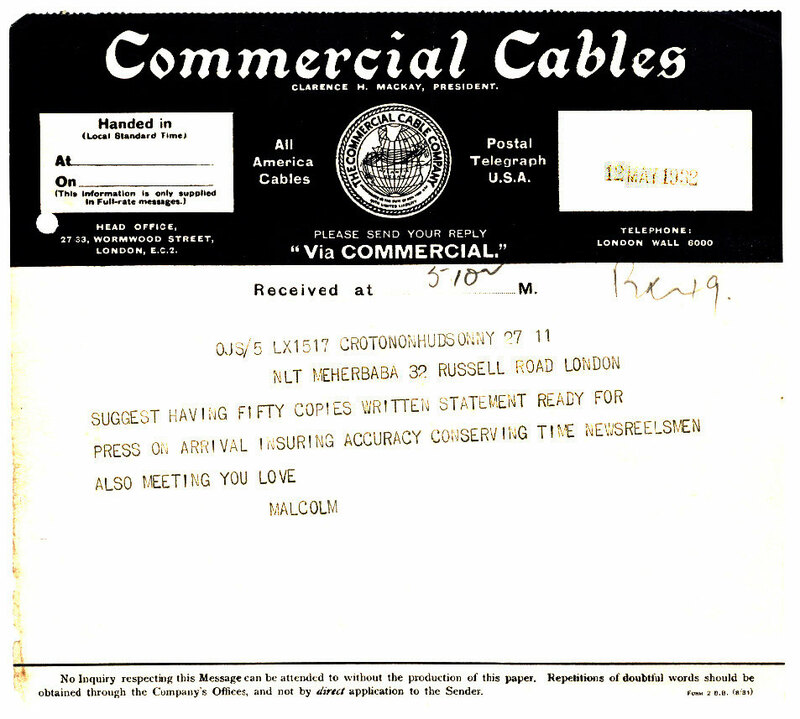 There are other web pages on this web site that cover certain things in more detail, such as the various ships that were used are found in the "Ships" folder and the various places visited found in the "Locations" folder in the USA pages. 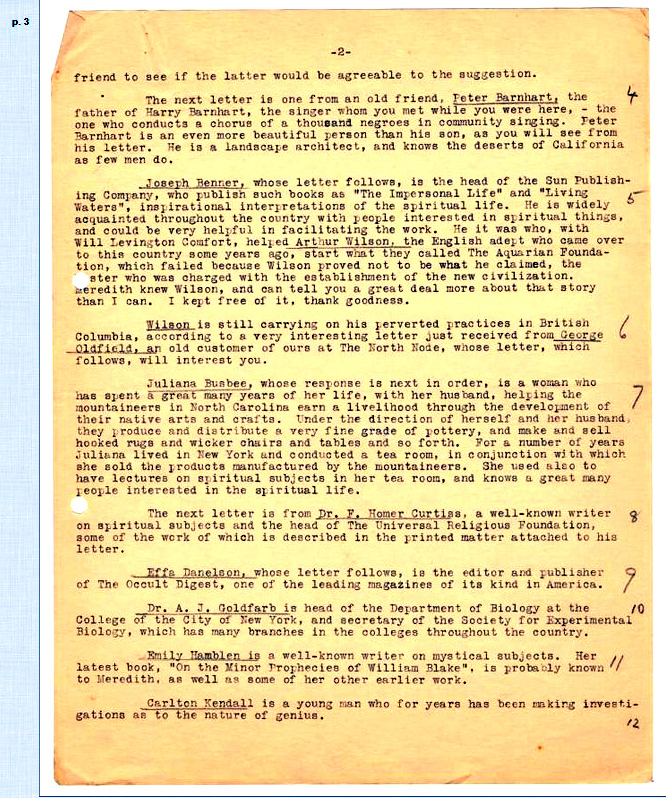 If names or places,etc., are under-scored you can click on them to visit a more detailed description. 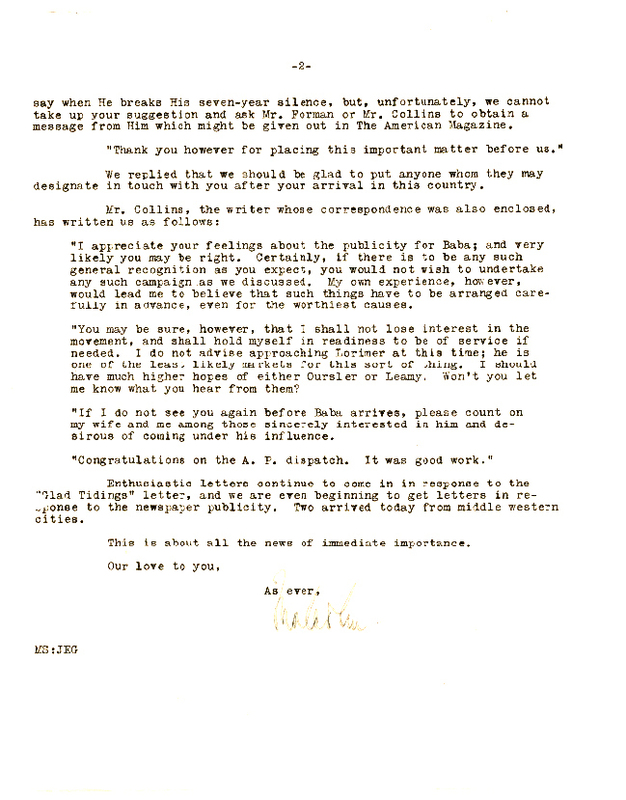 The Golden State Limited train traveled along different rail lines after leaving Chicago to reach Los Angeles. These rail lines were called by different names between certain towns and cities. The rail line between Chicago & Kansas City that line was called Chicago, Rock Is. & Pacific Line. Between Kansas City and Tucumcari, NM. it was called Rock Island Line and onto to El Paso,TX. 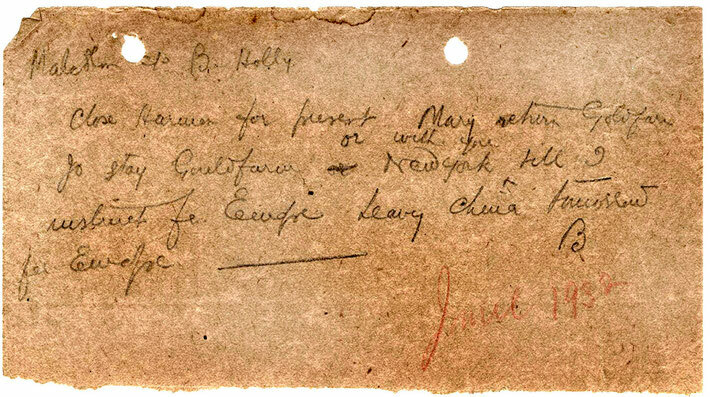 it was the Southern Pacific Line. The final leg of the journey between El Paso and Los Angeles,CA. 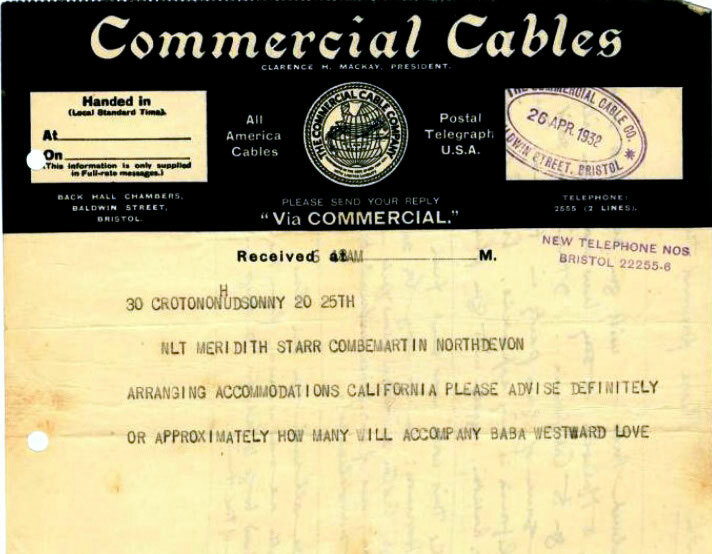 it was also the Southern Pacific Line. NOTE : Because of the lack of information presently, we cannot determine which of 2 train routes Meher Baba travelled along in the states of New Mexico & Arizona. These routes are marked in both rose and blue. 1932 : Meher Baba's journey across the United States, map showing the 13 mainland States he travelled through. 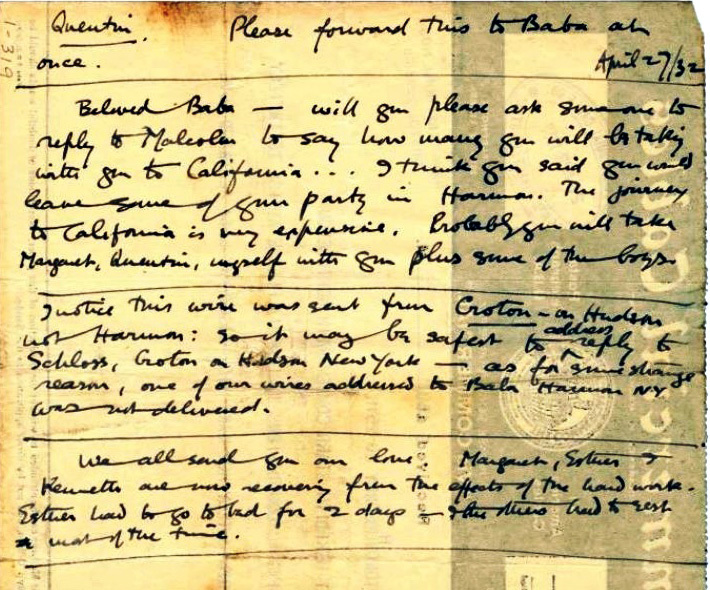 After visiting California, he sailed to Hawaii. A total of 14 US States. 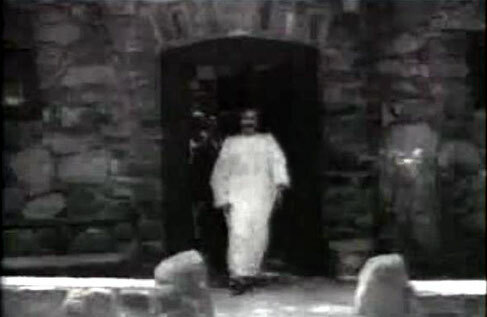 Meher Baba at Harmon-on-Hudson, stills taken from a newsreel taken at the time. 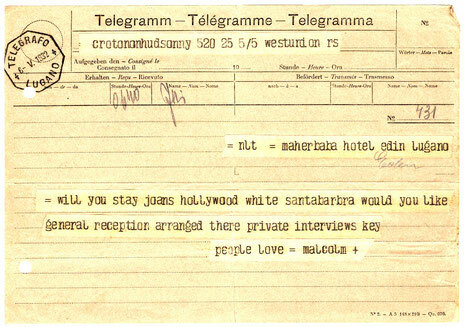 31st May, 1932 : Paramount Studios, Hollywood, CA. 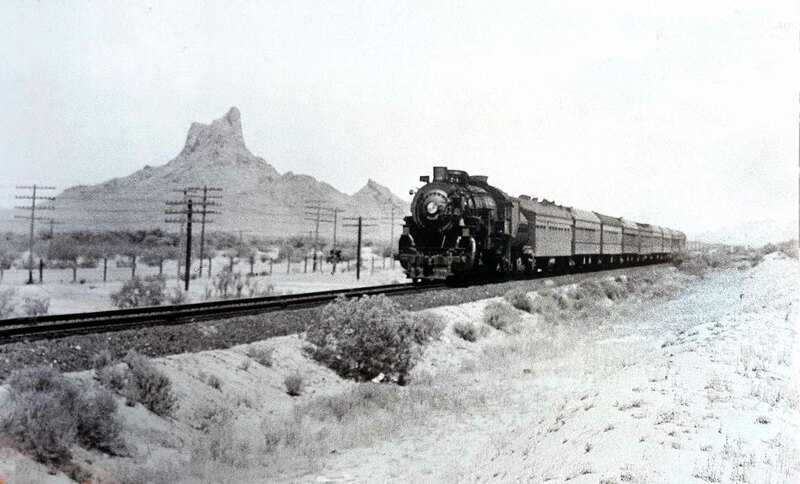 1930s ; The "Sunset" passing Picacho Peak landmark west of Tucson, AZ., on the "Golden State Limited" line. Image from "Classic Trains Collection" magazine. 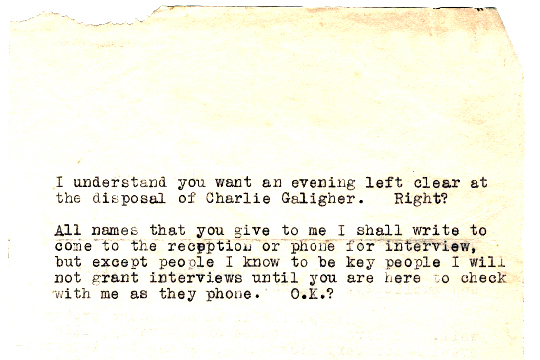 Courtesy of Larry Karrasch. 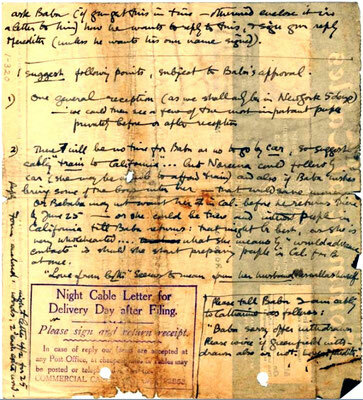 Note : By clicking on the Day / Location buttons below and the under-scored names you can go directly to that page within this tour folder. MAY 19th. 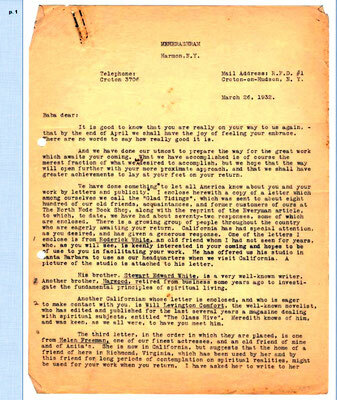 Arrived in New York on the S.S. BREMEN. 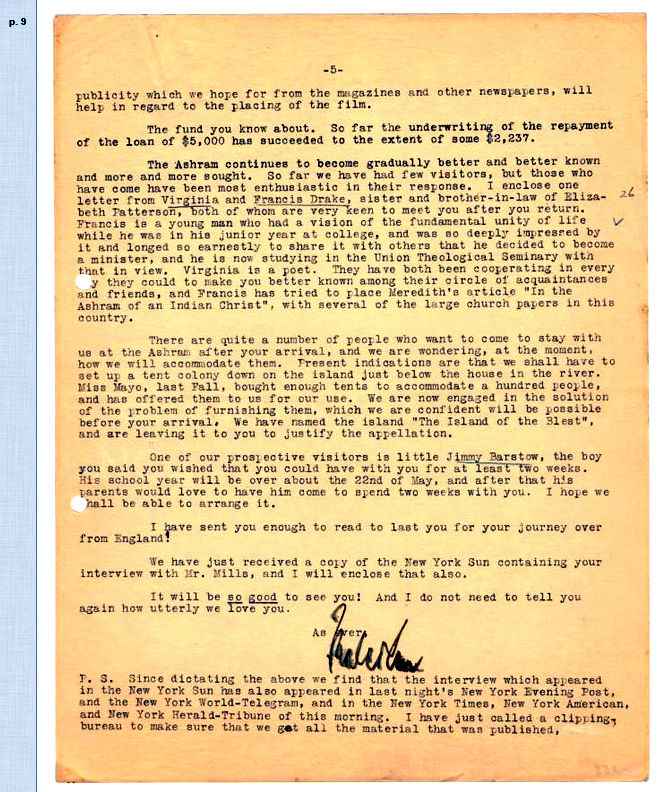 Baba stayed in Graham and Lettice Stokes home in Greenwich Village. MAY 23rd. 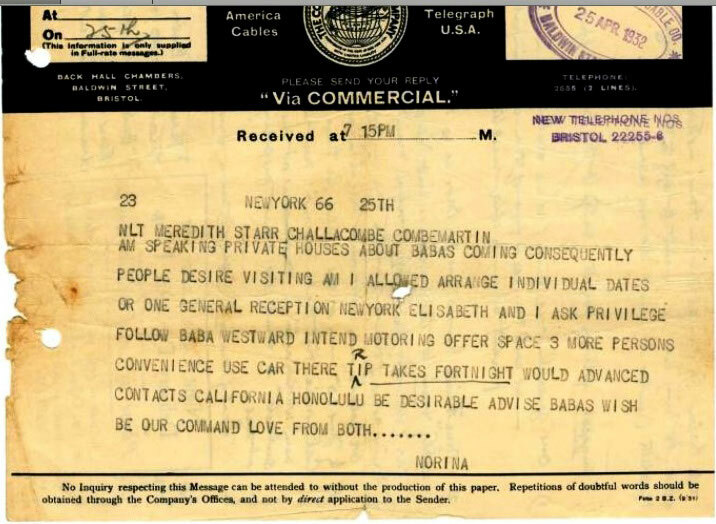 Baba was driven to Harmon-on-Hudson and stayed for 2 days. MAY 25th. Departed from Harmon, NY., by the midnight train for Buffalo, NY., & Erie, PA.
MAY 25th. 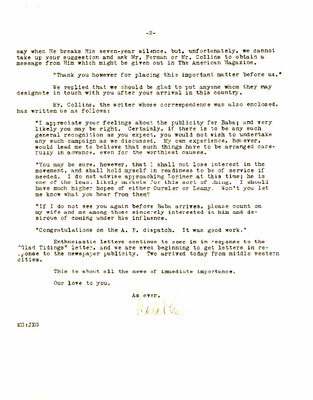 Departed from Erie, PA. for Chicago, IL. arriving at 7:20 pm. MAY 25th. Departed from Chicago, IL., by train at 9:15 pm for Davenport, IA. MAY 26th. Arrived at Davenport, IO., at 1:06 am, brief stop, continued to Kansas City, MO. MAY 26th. Arrived at Kansas City, MO. 9 am and departed for Tucumacari, NM., at 9:40 am. MAY 28th. Arrived at Tucumacari,NM., at 12:25 am and departed for El Paso,TX.,at 12:40 am. MAY 28th. Arrived at El Paso, TX., 8:45 am and departed for Douglas, AZ., at 9:10 am. Arrived at Douglas, AZ., 1:50 pm and later arrived at Tucson, AZ., at 5:20 pm. Departed Tucson at 5:50 pm and arrived at Phoenix, AZ., at 8:40 pm. Brief stay. Arrived at Yuma, CA., at 1:05 am 29th May., brief stay and continued to L.A.
Day 4 - Rail Trip - Yuma to L.A.
MAY 29th. Arrived at Alhambra Railway Station, in Los Angeles at 8:30am. 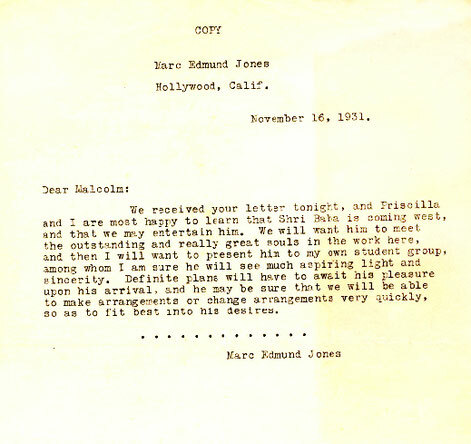 Jones, at 2400 North Gower Street in Hollywood. maiden voyage on 4th June. The ship arrived in Honolulu on the 9th. June. June 9th. 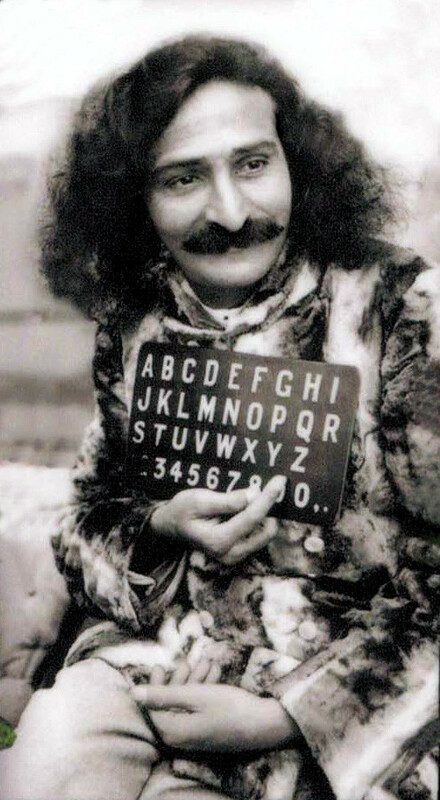 Meher Baba boarded the ship S.S.Monterey on it's maiden voyage on 4th June. The ship arrived in Honolulu on the 9th. June. 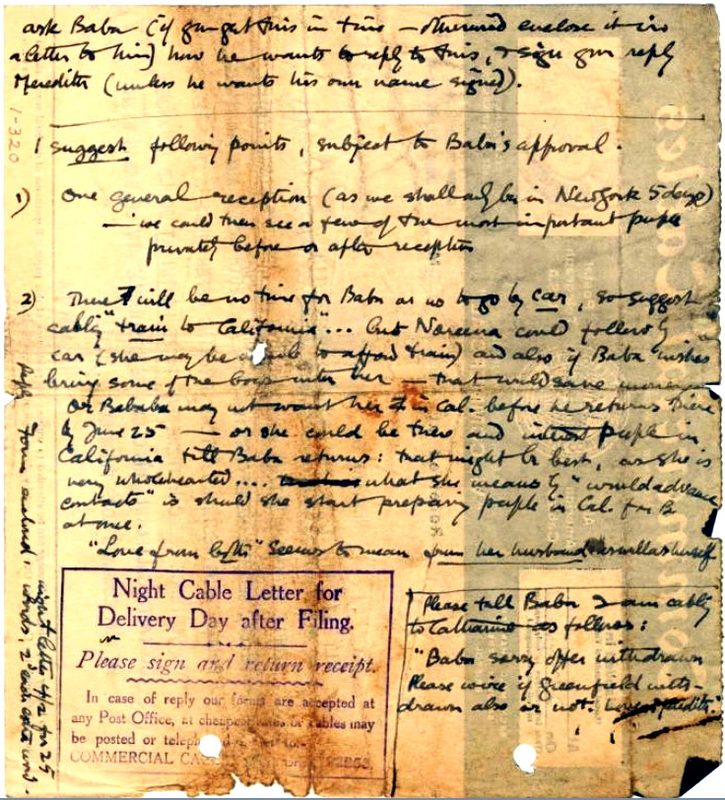 Baba, Rustom boarded the S.S. Monterey to sail for New Zealand and Australia. Japan and China on the ship S.S. Empress of Japan. 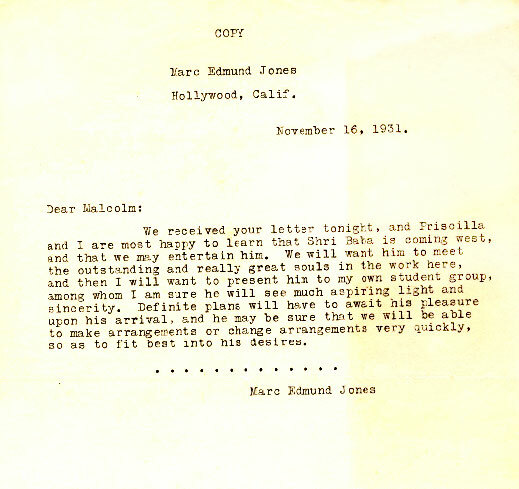 16th November 1931 : Marc Jones in Hollywood, CA., sent Malcolm Schloss a short letter acknowledging that Meher Baba will be coming to California. 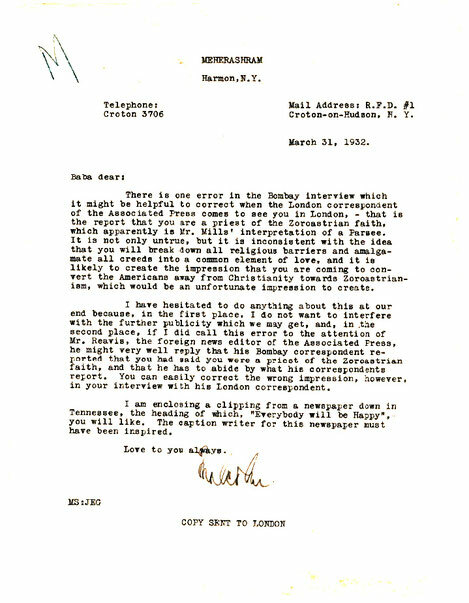 This is currently the first correspondence about the visit to the States. 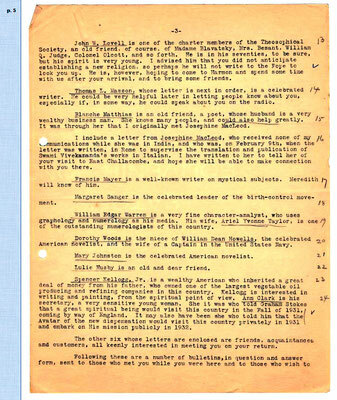 There are other messages relating to the visit to England which proceeded this visit. 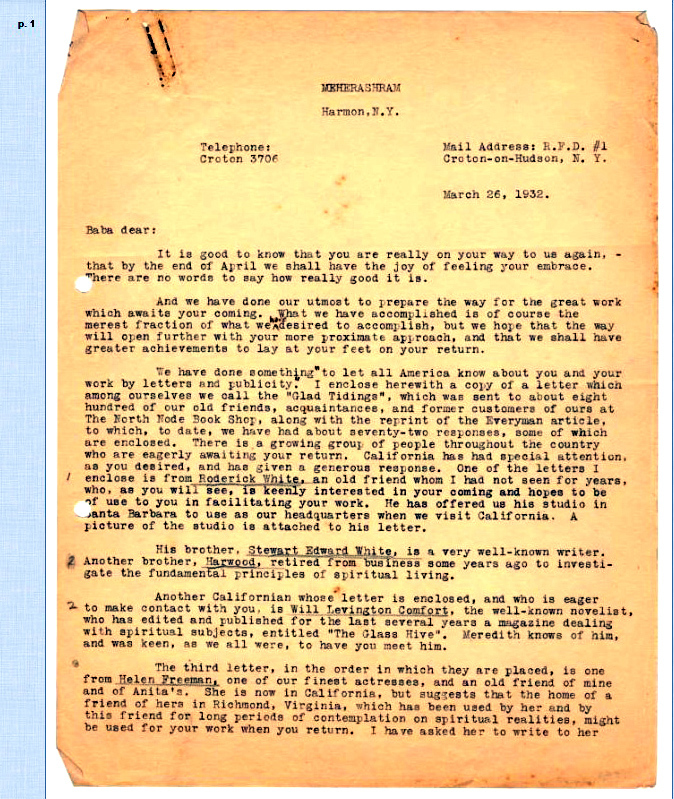 26th March 1932 : Malcolm Schloss sends a long detailed letter to Meher Baba acknowledging that Baba will be coming again to the United States. 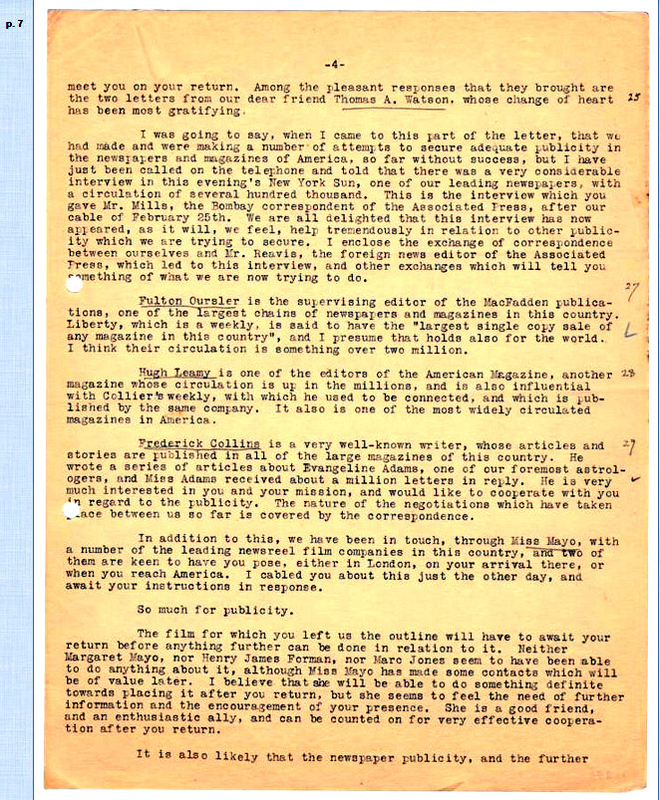 27th March 1932 : Malcolm Schloss sends a letter to Meher Baba reporting the widepread publicity across the United States prior to his visit. 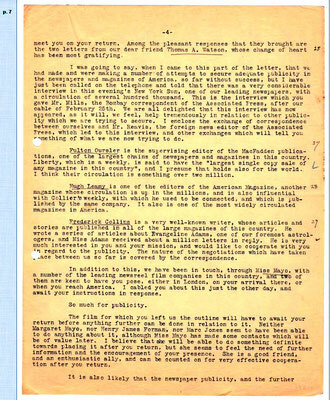 29th March 1932 : Malcolm Schloss sends a long detailed letter to Meher Baba detailing the various news organizations trying to film Baba prior and after his visit to the United States. 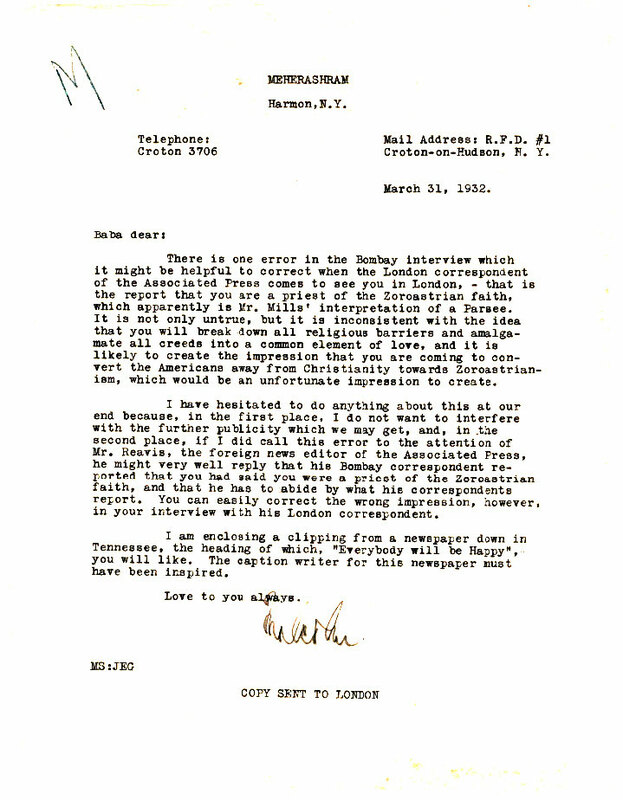 31st March 1932 : Malcolm Schloss sends a letter to Meher Baba informing him of an error in one of the press interviews published. 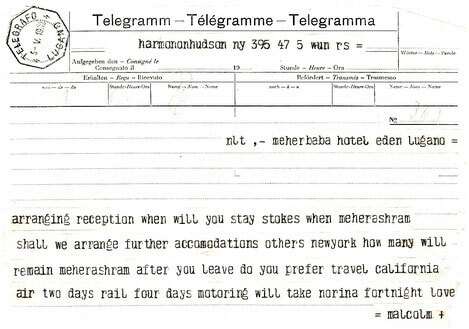 25th April 1932 : The following telegram was sent by Norina Matchabelli in New York to Meredith Starr in East Challacombe, England the day Meher Baba returned to London after staying with the Starrs'. This is prior to Baba sailing to the USA in May 1932. Norina & Elizabeth Patterson did drive from New York to Los Angeles by car. 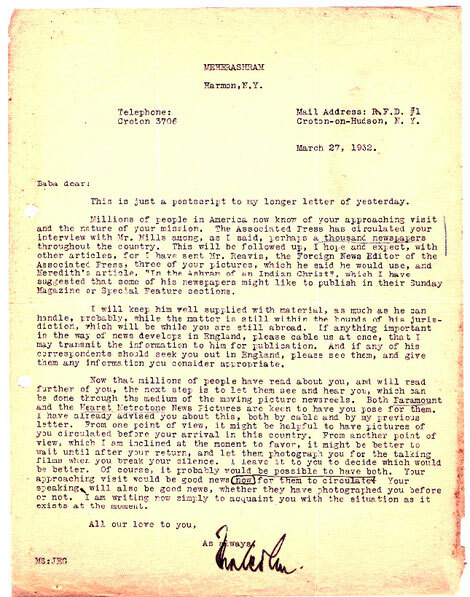 Meredith's reply follows below to Quentin Tod. 26th April 1932 : Telegram from either Quentin Tod or Malcom Schloss in Croton, New York to Meredith Starr in England prior to Meher Baba's visit to the USA. 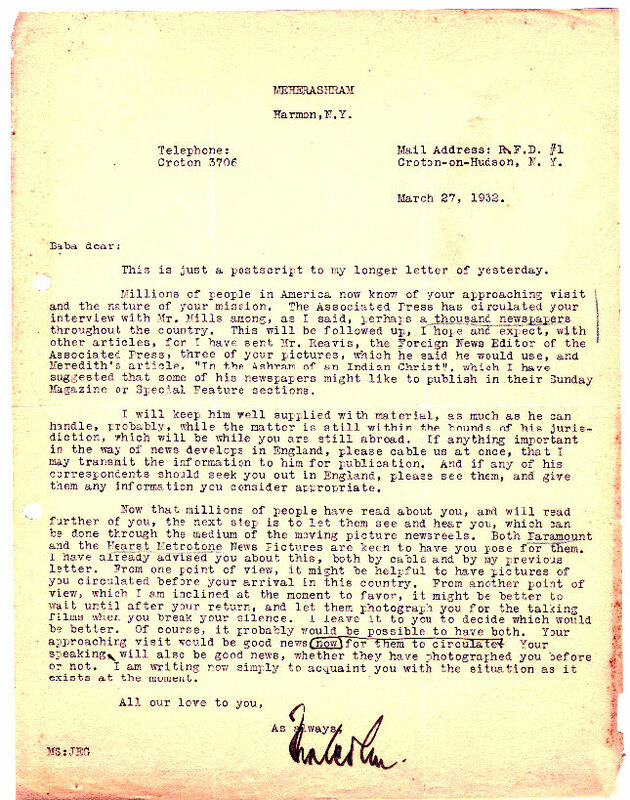 27th April 1932 : Meredith's letter to Quentin Tod about the forthcoming visit to the USA. 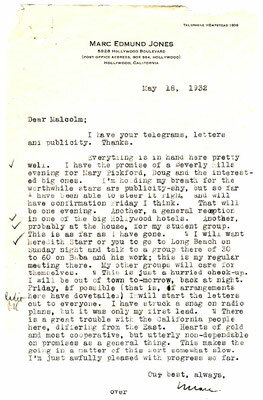 5th May 1932 : Malcolm Schloss sends a telegram to Meher Baba about arrangements for his visit to the United States. 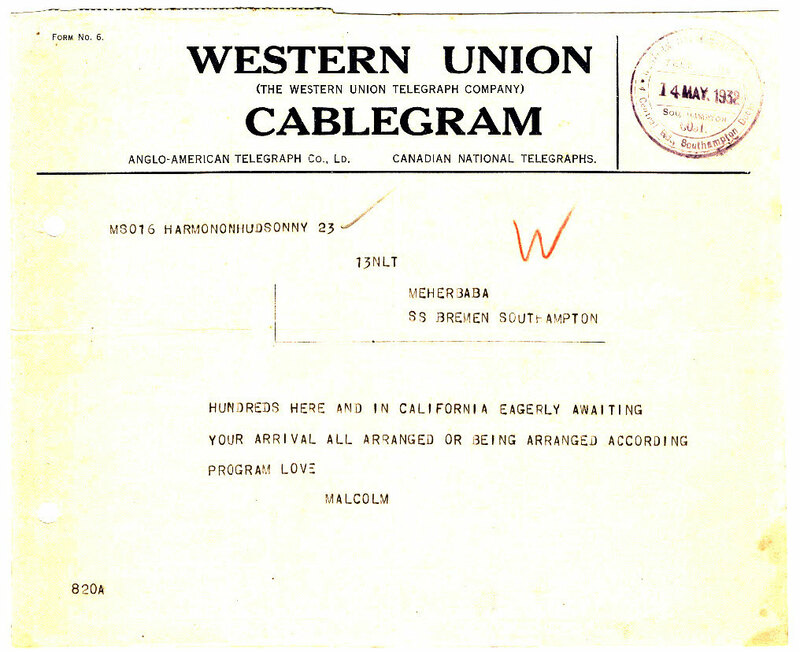 6th May 1932 : Malcolm Schloss sends a telegram to Meher Baba about arrangements for his visit to the United States. 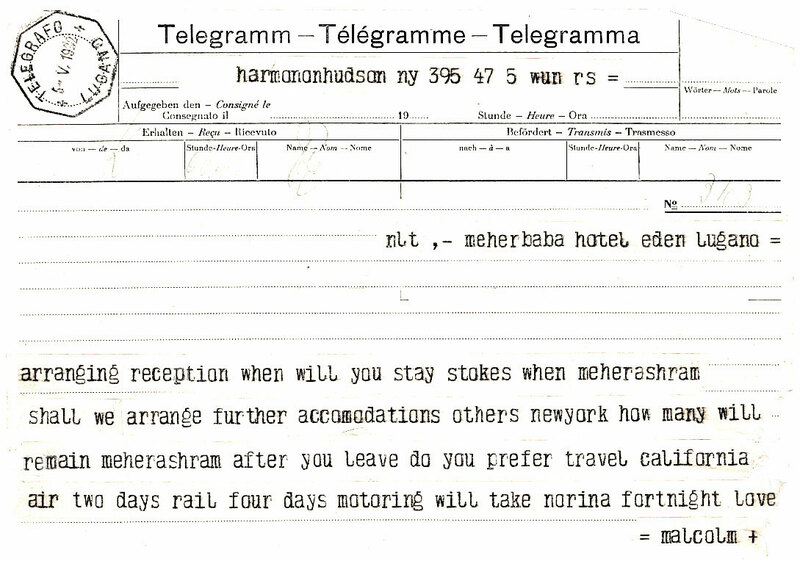 12th May 1932 : Malcolm Schloss sends a telegram to Meher Baba about arrangements for his visit to the United States. 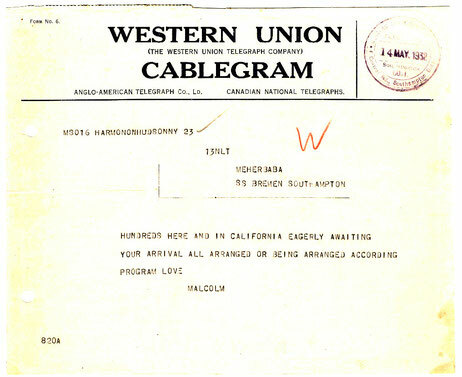 14th May 1932 : Malcolm Schloss sends a telegram to Meher Baba about the local excitement for his visit to the United States. 18th May 1932 : Marc Jones sends a long letter to Malcolm Schloss about Meher Baba's forthcoming visit to California. 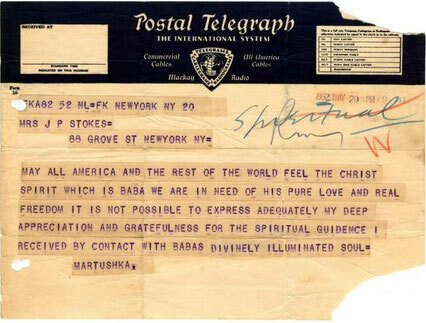 20th May 1932 : A telegram to the Stokes in New York about Meher Baba's visit to New York. 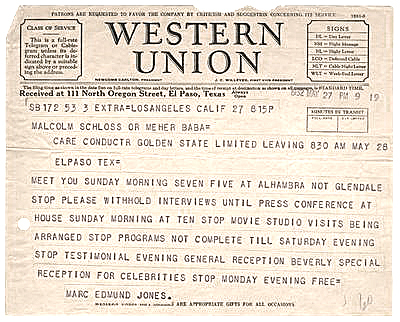 27th May 1932 : Marc Jones sends a telegram to Malcolm Schloss about arrangements for Meher Baba's forthcoming visit to California. 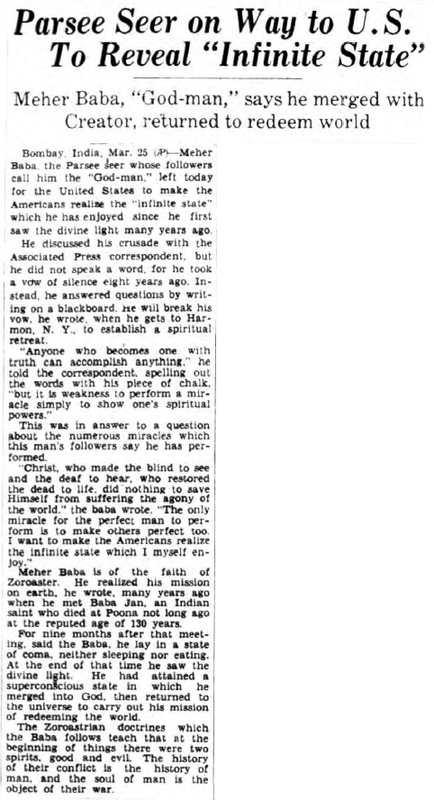 June 1932 : A short note from Meher Baba about his visit to the United States.